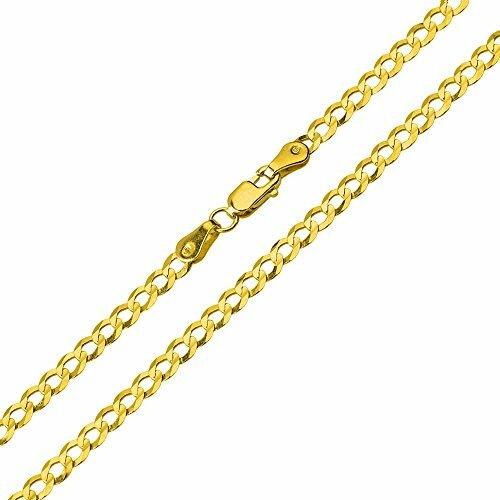 This unique handcrafted 14k Gold Necklace is perfect for any occasion. Order this today or browse our unique, trendsetting, & affordable fine gold jewelry. Finely Handcrafted Genuine 14 Karat Gold in Stunning Polished Finish. It is Solid and Not Hollow.